What a wonderful Women’s History Month we enjoyed in March. I particularly appreciated the wide variety of bar associations who chose to spotlight trailblazing women lawyers who have made their mark in our profession and state. 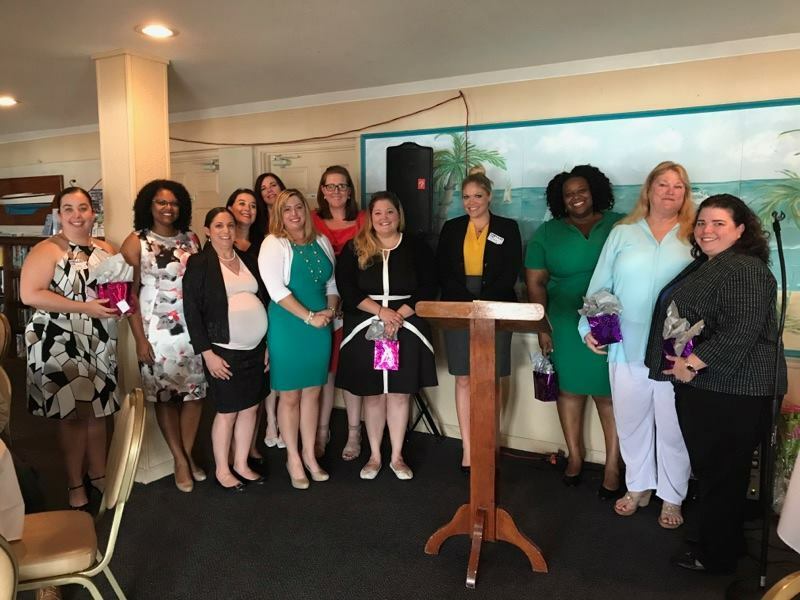 We also have had the chance to celebrate our future trailblazers, as we had several members elected to statewide positions on The Florida Bar and appointed to judicial positions by Governor DeSantis. 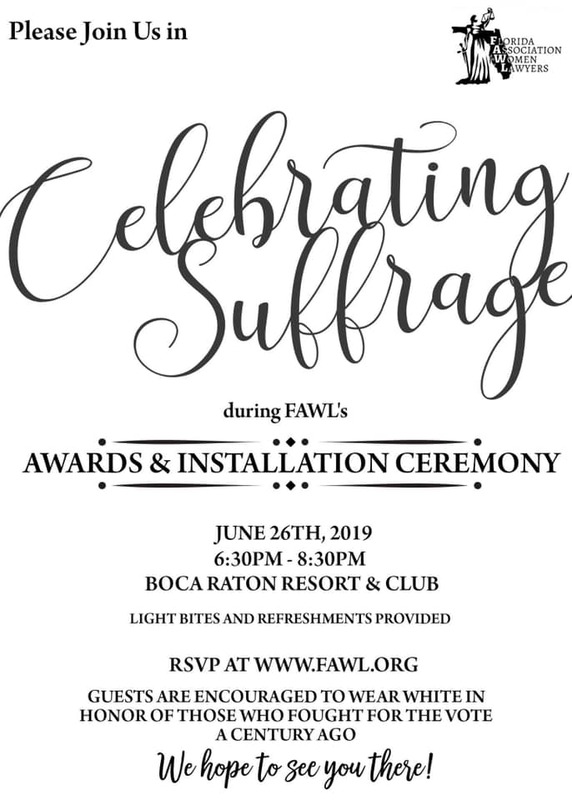 Please make plans now to celebrate our annual award winners, the accomplishments of this year, and our incoming leadership at Annual in Boca. As we spend the year learning more about the Suffrage Movement and the sacrifices made to get the vote, I hope that we all come to appreciate and exercise our rights even more by playing an active role in our government. I was honored to serve as the voice of FAWL at the Out-of-State Board of Governors meeting in Washington D.C. last week. The experience was a great reminder of the importance of having a seat at the table. ﻿FAWL's Webinar Committee is seeking guest speakers and topic ideas to present during future FAWL webinars. 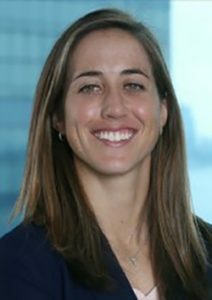 Do you have a unique idea for a webinar topic and presentation regarding issues affecting women attorneys? Is there any area you would like to see us delve into? Would you like to be a speaker? Send your suggestions and recommendations for consideration to admin@fawl.org . Get ready to FAWL in Love with GAL (Guardian ad Litem) by participating in an upcoming one-day training for volunteers at multiple locations throughout the state. CLE credit is pending. The full training outline is available here . April 26, 2019, 9 a.m. - 5 p.m.
First District Court of Appeal, 2000 Drayton Dr.
May 2, 2019, 9 a.m. - 5 p.m.
Fourth District Court of Appeal, 110 S. Tamarind Ave.
May 3, 9 a.m. - 5 p.m.
Broward County Courthouse Jury Room, 201 S. 6th St. The training is free but only open to FAWL members who volunteer to serve as a mentor for the FAWL in Love with GAL project. A limited number of travel scholarships are available. For more information visit here . If you are interested in hosting a training, or are interested in being a presenter, please contact Thomasina Moore, GAL Board Liaison, at thomasina.moore@gal.fl.gov for more details. Congratulations to the April 1st Winner! Congratulations to Farah J. Sheik, the first winner in our Member-Get-A-Member campaign. She is a student member of the University of Miami chapter and Miami-Dade FAWL. 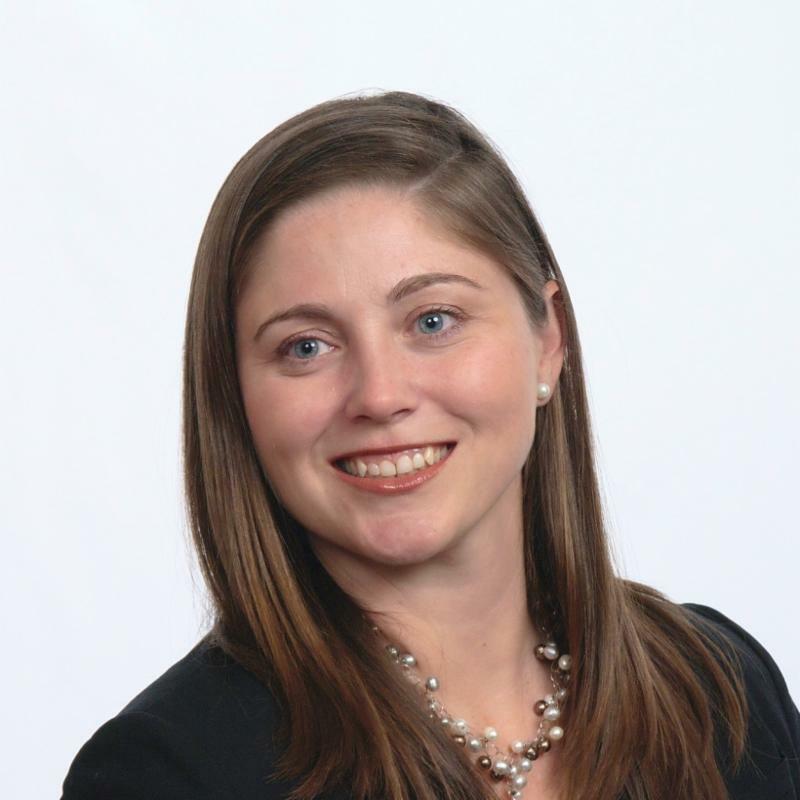 Farah referred new member Arden Lilian Snell, who joined our University of Miami chapter. As the winner of our first of three monthly drawing, Farah will receive a $250 Amazon gift card. There are two more drawings - May 1 and June 1. Recruit new members now and be eligible for both drawings. Share with your colleagues the benefits of becoming a FAWL member and encourage them to join. For each qualifying member you recruit and who joins and pays their dues at the time of on-line application before June 1, 2019 you will receive one entry into our monthly prize drawings! Make sure the member you recruit enters YOUR name in the designated field in the on-line Membership Application so that this will be a qualifying member for you. The FAWL staff will handle the rest. You receive one entry for each new member you recruit who identifies you as the person responsible for her or his recruitment. Drawings will be held May 1 and June 1 for all entries received before 11:59 p.m. ET the previous day. The prize in each of the drawings is one $250 Amazon gift card. Winners and top recruiters will be recognized on the FAWL website and in FAWL print and electronic publications. For more information including rules and marketing material visit www.fawl.org/member-get-a-member. 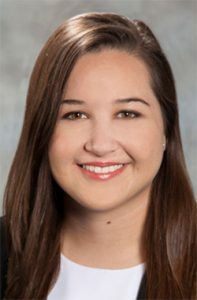 Congratulations to the following members recently elected to The Florida Bar Young Lawyers Division (YLD) Board of Governors. The following FAWL members are candidates in a runoff for The Florida Bar Board of Governors and the YLD Board of Governors. To vote for the candidates in your circuit, click here . Voting begins April 1 and ends April 22. To read the candidate statements of each member, click here . * FAWL does not endorse any candidate and this information is provided for informational purposes only. 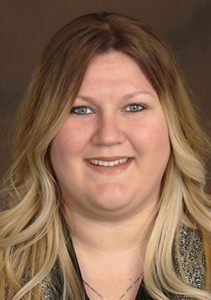 We Want to Highlight Your Chapter's Incoming President! We want to highlight every Incoming President in the June Newsletter. 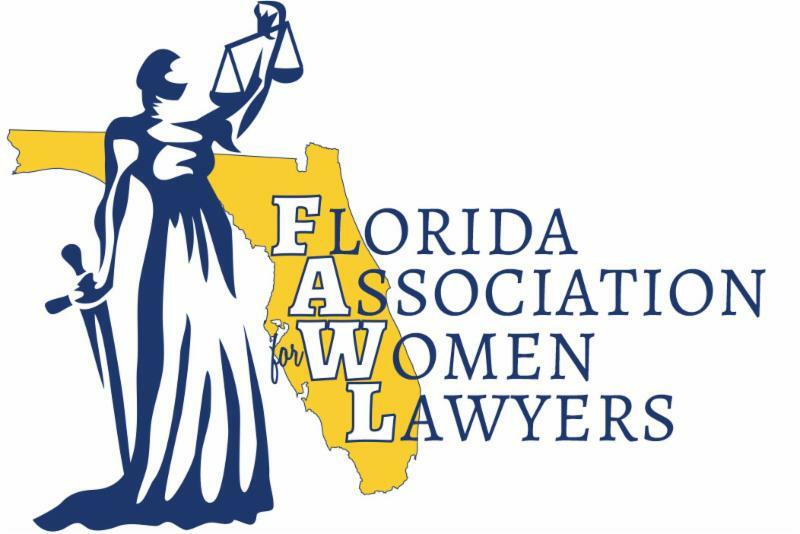 Submit the name, Chapter, and headshot of your President for 2019-2020 to news@fawl.org no later than April 26, 2019. 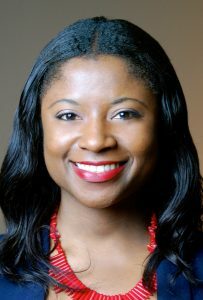 Please send your news and direct press inquiries to Public Relations Director Iris A. Elijah and Executive Director Kevin Hudson at news@fawl.org . Mrachek Law was formed on February 3, 2000. The Firm assembled accomplished attorneys, with the knowledge, experience and expertise to handle sophisticated civil litigation in state and federal courts. 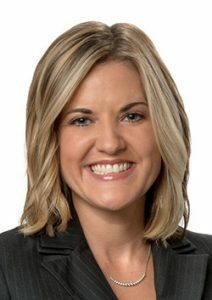 Mrachek Law is comprised exclusively of business and construction trial lawyers, and thus the Firm’s focus is solely litigating, trying and arbitrating cases. Our Firm has no ancillary businesses or transactional practices, and the Firm handles litigation on hourly, hybrid and contingency bases. 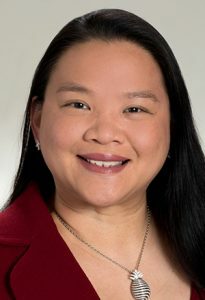 Mrachek Law is a proud Silver Annual Sponsor of FAWL, and attorney Donna Eng serves on the State Executive Board as FAWL's Development Director. Thank You to Our FAWL Annual Sponsors! Join the Mattie Belle Davis Society or become an Annual Sponsor today! Your support is critical to FAWL's accomplishment of its mission. You are receiving this message because you are a FAWL member or you requested to receive our emails. If you wish to update your contact preference or believe you received this email in error, please send an email to memberservices@fawl.org and we will update our records.